The wide adoption of cloud architectures-whether public, private or hybrid-is being driven by the desire to transform businesses for greater efficiency, speed, agility and cost controls. While the cloud offers many advantages over traditional infrastructure it also exposes your company to whole new set of security challenges. 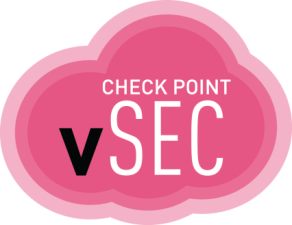 Check Point offers a complete public and private cloud security portfolio that seamlessly extends security protections to any cloud environment, so you can be as confident about the cloud as you are about your physical environment.